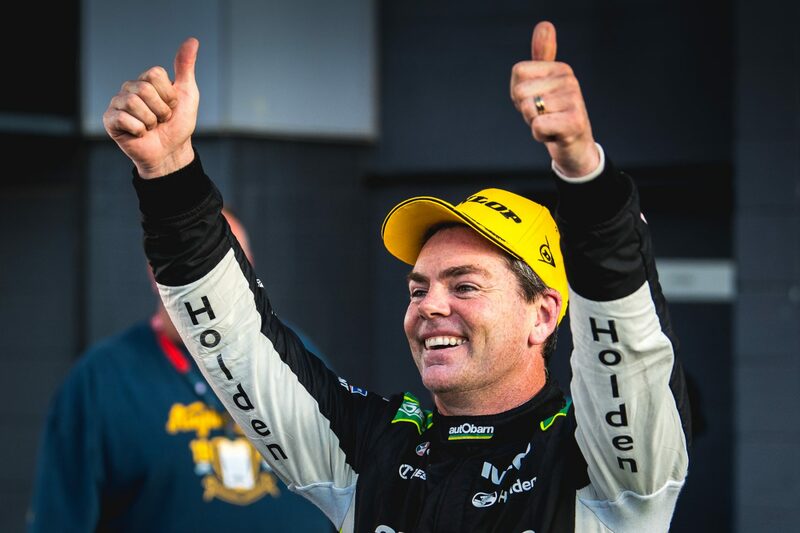 The public will play a special part in Supercars’ planned tribute to Craig Lowndes in Newcastle, as the fan favourite makes his last full-time start in the championship. A three-time champion and seven-time Bathurst winner, Lowndes is calling time on his full-time career after 22 seasons, although will return as a co-driver and commentator in 2019. To mark the occasion, Supercars is inviting fans to share images of themselves with Lowndes, or themselves in their Lowndes gear, on social media. Images posted on the Supercars' Facebook page, or on Twitter and Instagram using the #ThanksCL hashtag will be collated to create a mosaic that will be presented to Lowndes at the event. The fan-generated element is set to form part of Supercars’ tribute to the star, which will include a parade lap in a Holden road car prior to the Sunday race. 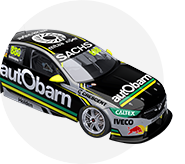 Teams will then assemble to honour Lowndes in the pitlane, with the veteran and his Autobarn ZB also set to lead the field out of pitlane for the formation lap to the grid. 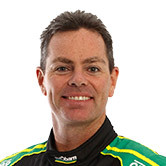 “Craig is not only a legend of Australian motorsport, he is one of the greats of Australian sport,” said Supercars CEO Sean Seamer. “He has given so much to the fans over more than two decades at the very highest level and it’s fitting that we honour him in his last full-time race. Images to be used in the mosaic must be posted prior to 11:59pm AEDT on Monday, November 19.